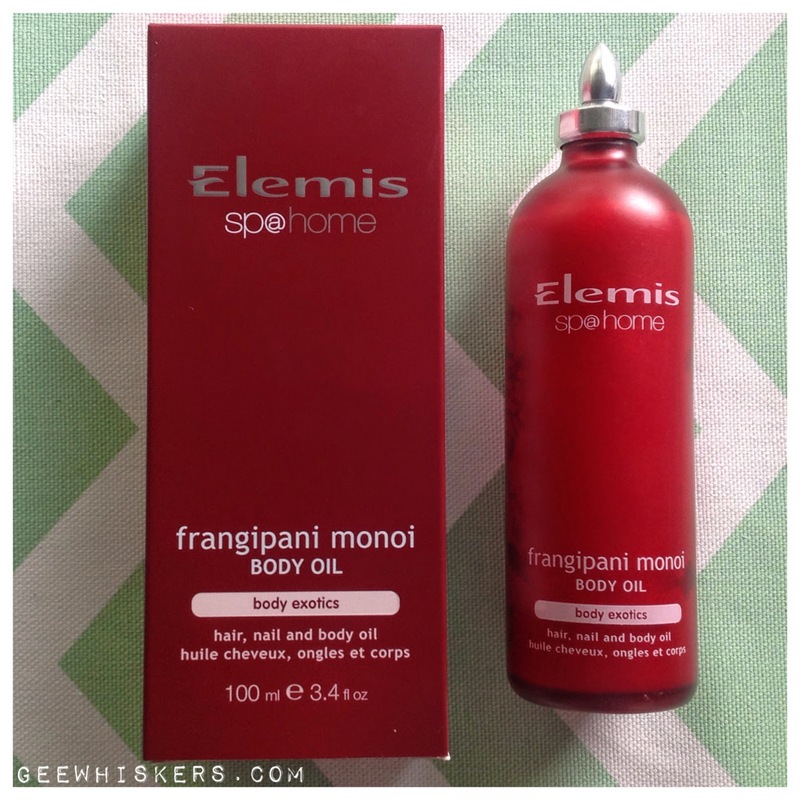 Elemis Frangipani Monoi Body Oil / Gee Whiskers! I really love products that make me feel as though I am at a Spa. I went to a small Elemis counter event at Canal Edgars where I absolutely fell in love with their Frangipani Monoi Body Oil. This body oil is a blend of Coconut Coprah oil and scented with frangipani flowers. This is more than just a body oil, it is a multitasking treatment oil that is perfect for hydrating any dry areas. I use this all over my body. 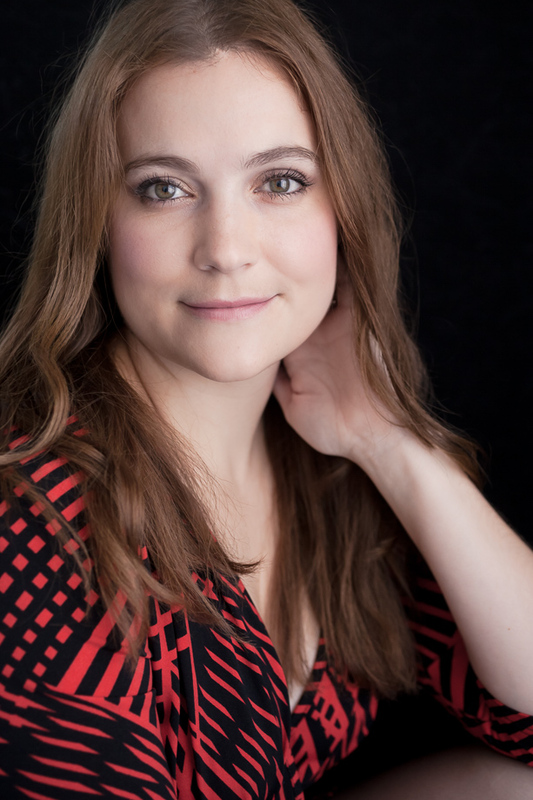 Hair, nails, face, cuticles, feet...everywhere! I love that even though this is an oil, it absorbs well into the skin and doesn't leave you with too oily a feeling on your skin. I really love the fragrance of the oil and whenever I use it I instantly feel relaxed and calm. Elemis really thought about the design of the bottle so well. The metal lid unscrews and only allows out a little bit of oil at a time so you can easily control the amount that you use. Because this contains Coconut Coprah oil it does solidify inside the glass bottle, but you can easily melt it by simply holding the bottle in your hands for a while. What I do is a few minutes before I get out of the bath I place the bottle in the bath with me to warm up the bottle. By the time I am out the bath and slightly dry a good amount of the product is ready for me to use on my body. I don't think you'd want to melt the entire content every time you use it. All in all, I am so very happy with this product and I definitely think I will purchase another bottle - but I will need to save up for another bottle as this is rather pricey. Elemis is a high end spa brand and because of that you pay for the quality of ingredients used. This 100ml bottle costs R675...Yes, you read right....R675. I had some Edgars thank you points accumulated so I was able to save a lot on this product. I definitely do think this is worth it, if simply only because of how it makes me feel when I use it.